Child Safe Environments Training - Limited places available. VETis Students participating in a practical component of the Personal Care unit! 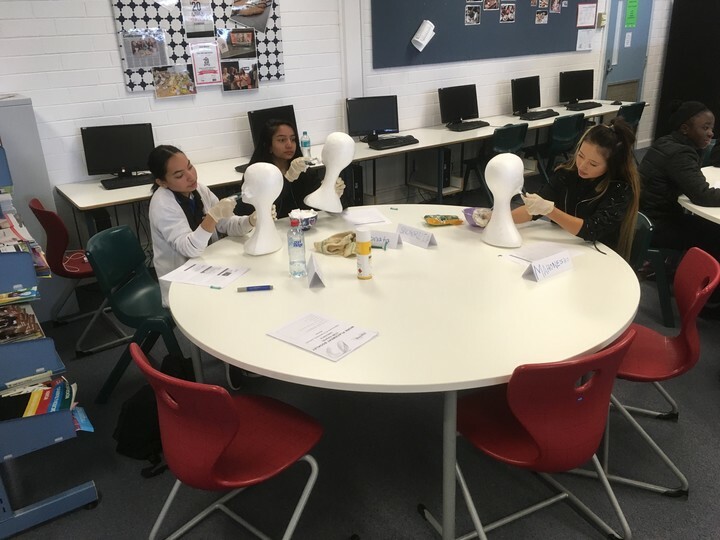 Our VET in school students completing a practical component of the Personal Care unit. 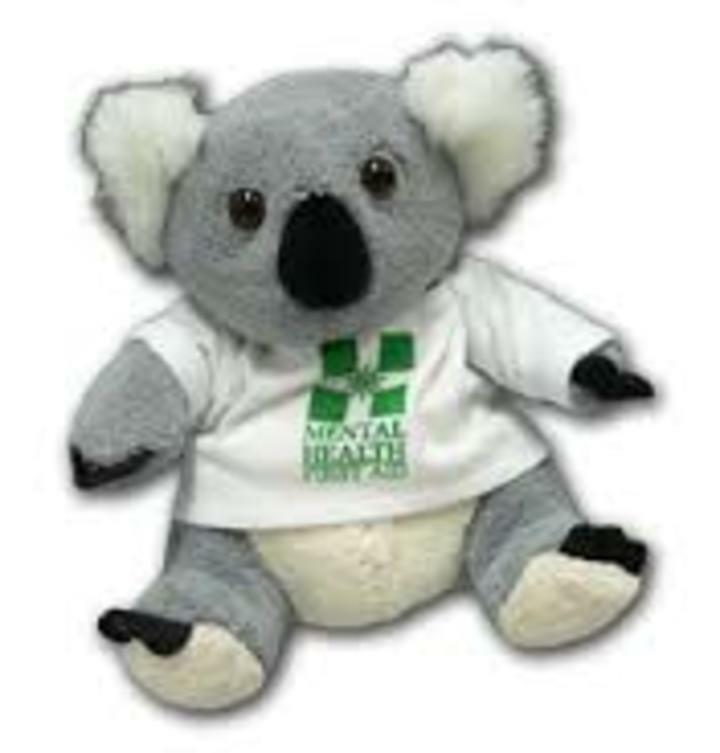 Upcoming Course - Mental Health First Aid! Our Diploma of Community Services group celebrating a special birthday today in class! 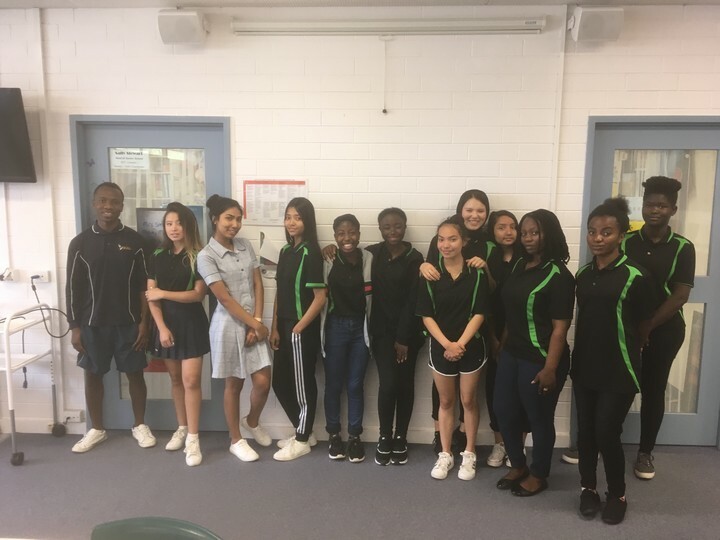 Some photos from our Cert III students in Kadina! 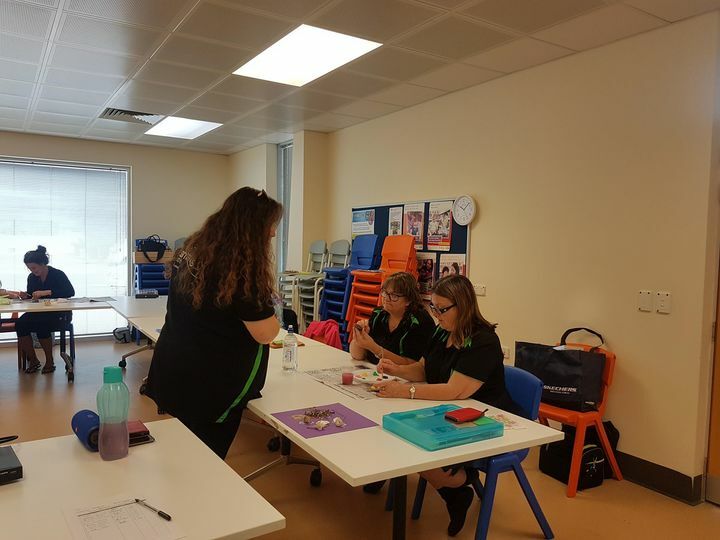 Some photos from our Certificate III in Individual Support students in Kadina who are currently studying the Dementia unit and had to complete an intergenerational activity as part of that assessment. 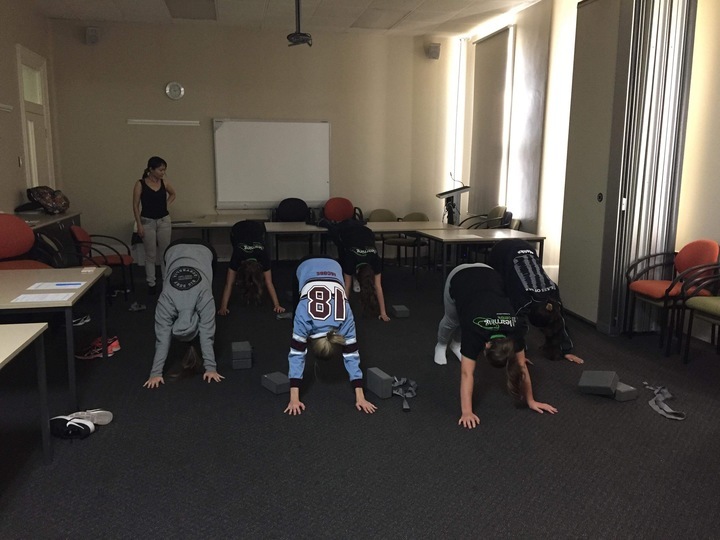 Here are some photos of our Brighton VETis Community Services group undertaking their final yoga class as part of strategies to manage stress.